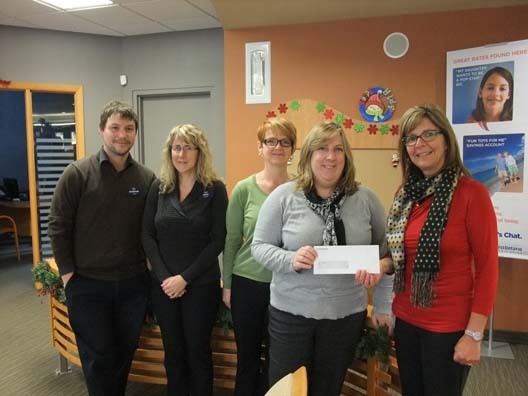 The staff at First Ontario Credit Union generously donated $500 toward our Children’s Christmas party again this year. Staff contribute through a “Dress Down Friday” fund and have donated to the Society at Christmas time the past several years. Their support is very much appreciated.